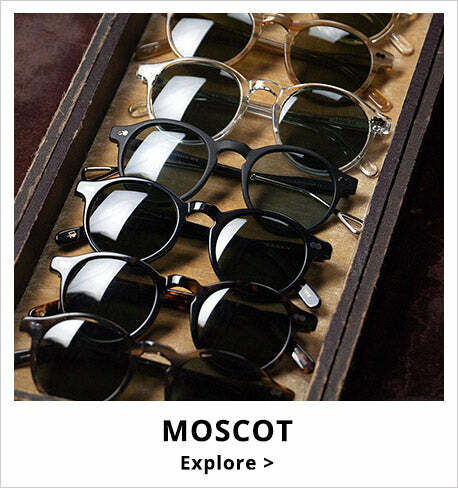 Edmond Fallot is an independent and family-owned company since the year 1840. The family enjoys a worldwide reputation because of the top quality products they create, and particularly the home-made mustards. In order to retain the flavor and the quality for which they are famous for, they retain the traditional manufacturing process: The mustard seeds are still stone ground by a group of expert artisan mustard makers to preserve the pure flavour of all Fallot mustard varieties. 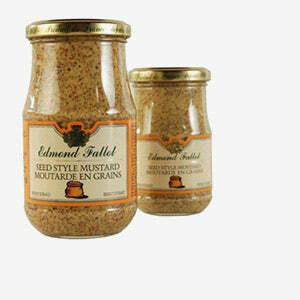 The result is a range of robust and tasty mustard varieties that are not available in any other Dijon-style mustard.